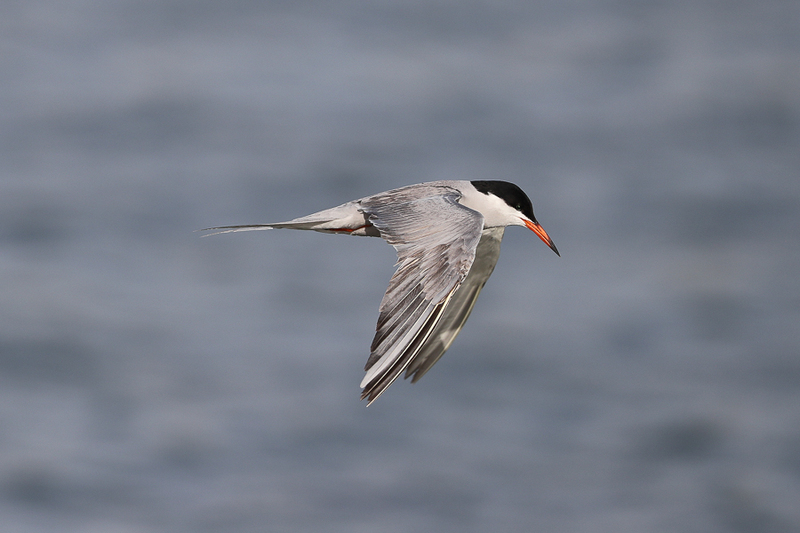 White-cheeked Tern Sterna repressa is a common breeding summer visitor to the Gulf and Red Sea coast north to Jeddah. 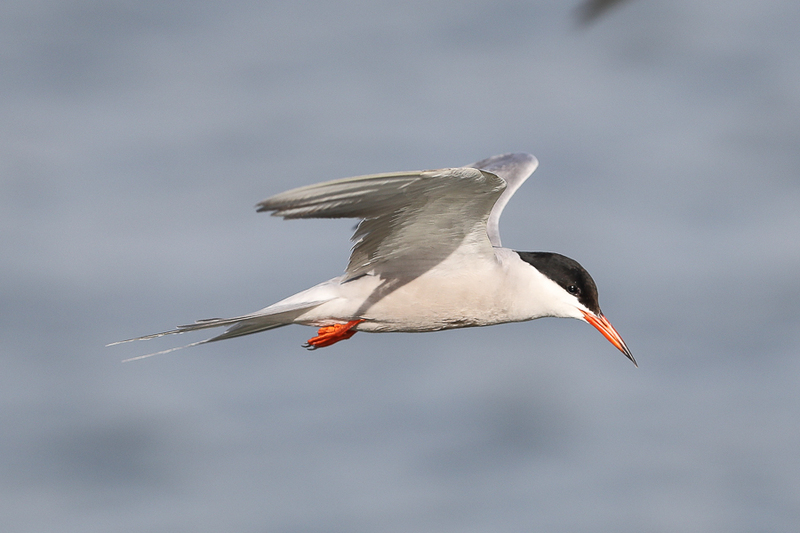 Birds start occurring in April and by June there are very large numbers as this is the start of their breeding season. 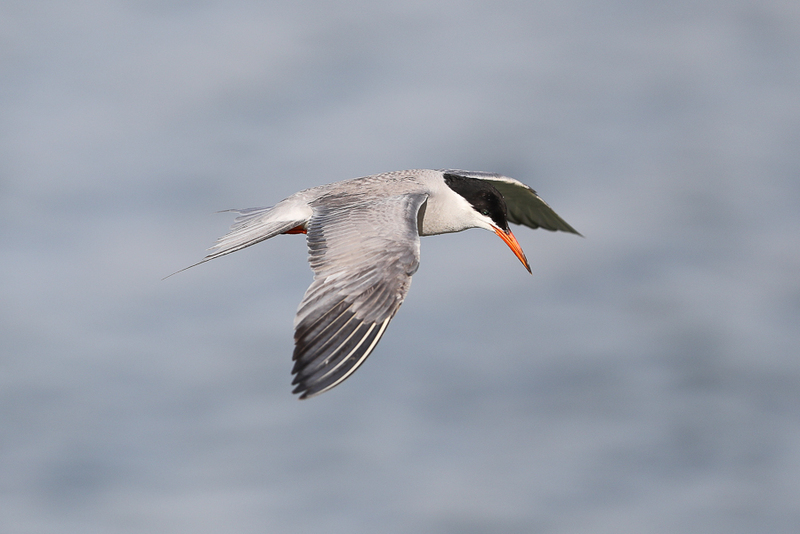 White-cheeked Tern juveniles occur from late July and August and some remaining until October. Winter records are rare in the Eastern Province, although they have been seen occasionally. 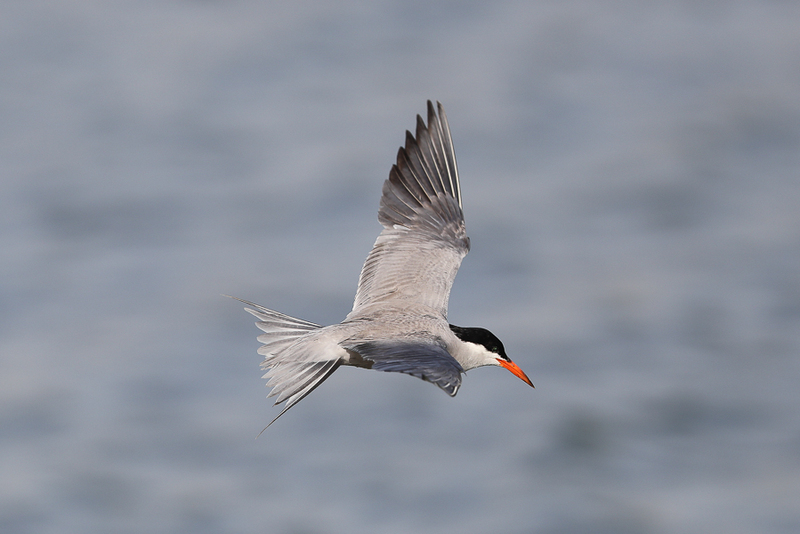 Birds breed offshore Jubail on small islands and use wetland areas of Jubail as feeding areas. 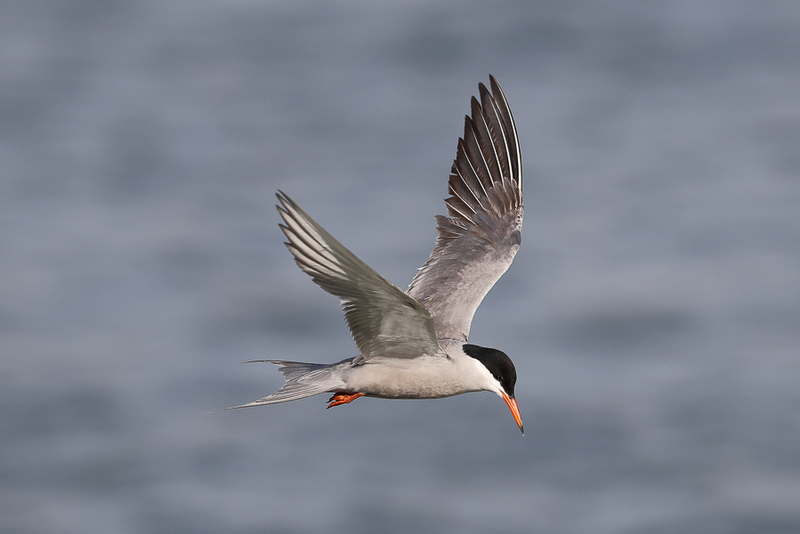 It is not easy to get photos with light showing in the eyes as their plumage is grey, black and white, but birds do come close along the open water areas so close up shots are possible. 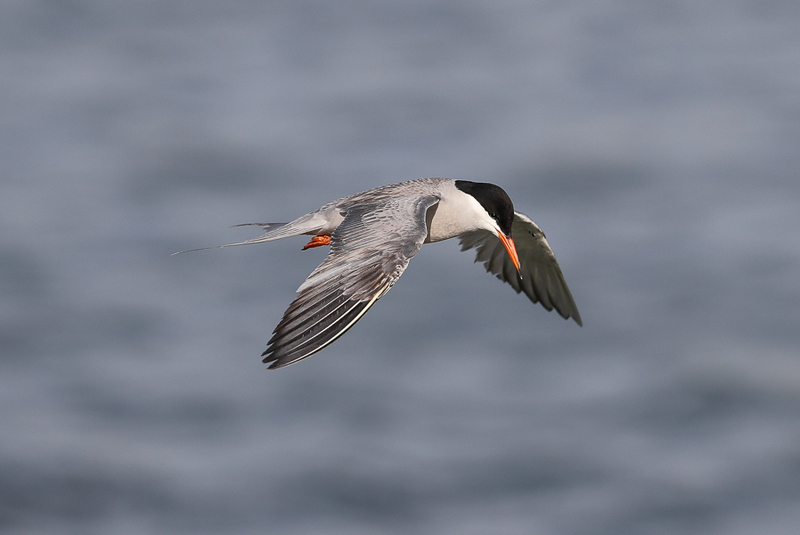 In June many birds also form groups sitting on sandbanks and close up photography becomes easier. 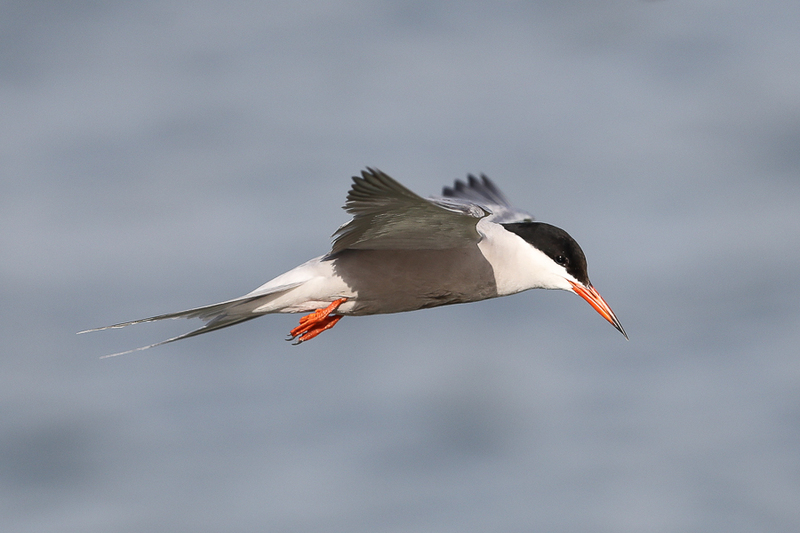 The strong ‘Shamal’ wind, a north-westerly wind, that blew for many days in late June meant the birds had to find struggle into the wind in favoured fishing areas and this allowed large groups to gather and gave the opportunity to try to photograph some. My best results are shown below.